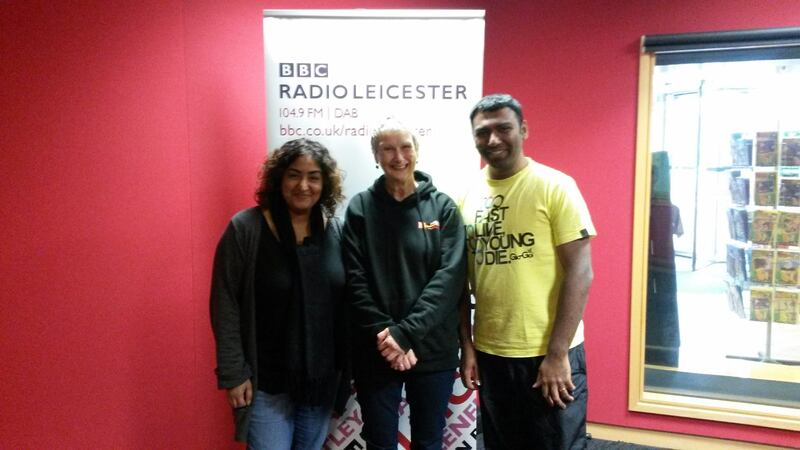 Hari Trivedi is one of the new wave of tabla players and teachers in Leicester and is increasingly in demand for performances both solo and in ensemble. 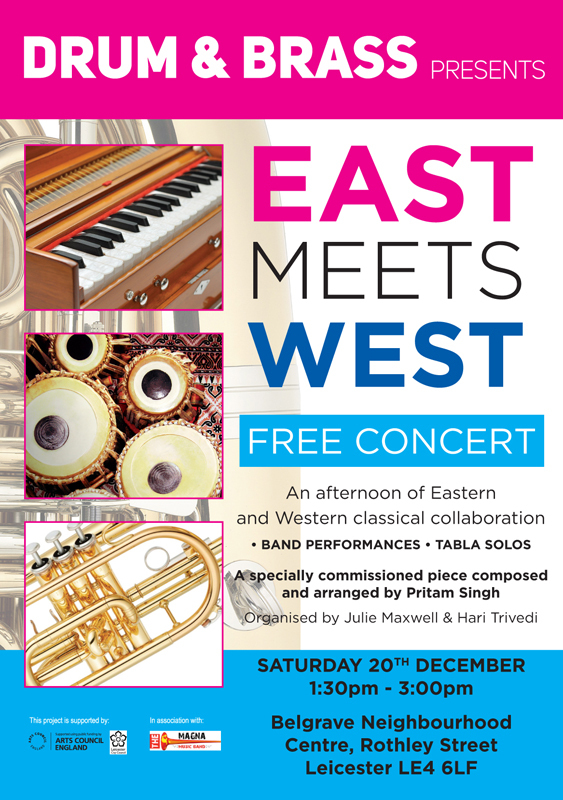 He has particular interests in classical Indian music and digital production. Hari is also a graphic designer and artist and is responsible for the organisation’s digital media. Julie Maxwell is an experienced teacher and artist. She has extensive experience in community arts and has a background in brass band playing. She specialises in project management and coordination and has a particular interest in experimental music and collaborative arts. Julie focuses on project management and coordination. Lorraine Hargraves is a psychotherapist and has a background in finance and IT. 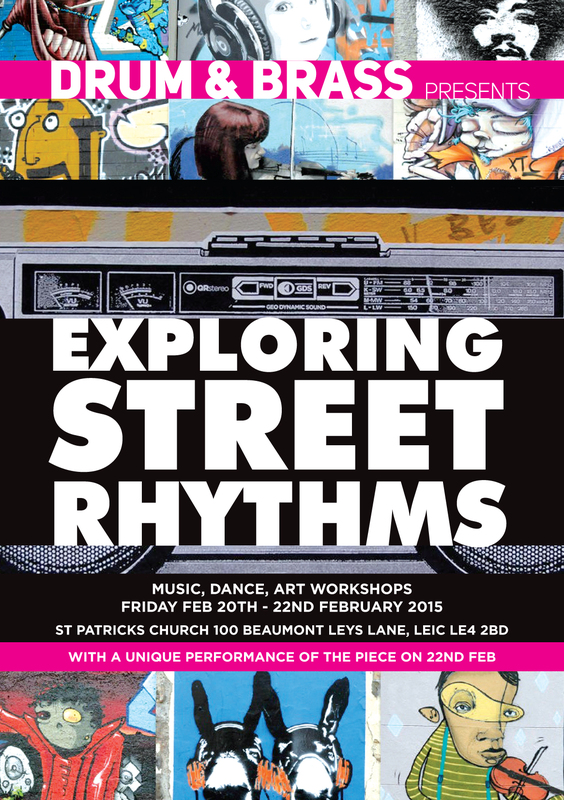 She has particular interest in the arts and mental health and has worked in the third sector. Lorraine advises on funding and mental wellbeing. Drum and Brass is a social enterprise and an arts organisation. Our mission is to use the arts to bring communities together. We devise and manage projects and we work with a variety of partners and funders to achieve our aims. We collaborate with other arts groups to create new and unique works. Using all our creative skills and experience, we also arrange bespoke events in music, dance, performance and the visual arts. 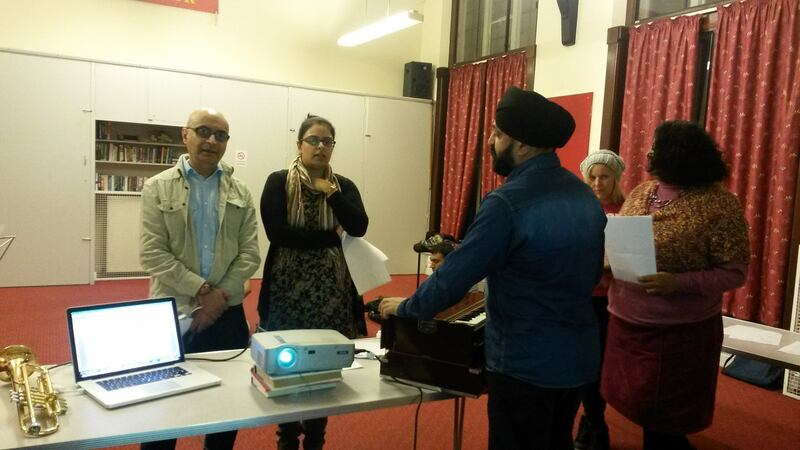 We can deliver workshops, parties and courses for individuals and groups. To work with us or to have us work with you, get in touch via our Contact us page. 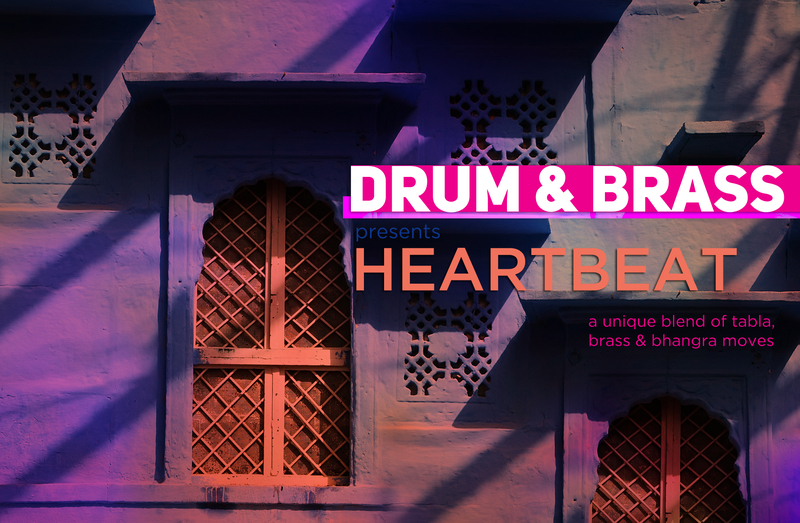 Drum and Brass started in 2013 as a collaboration between Julie Maxwell, brass specialist, and Hari Trivedi, tabla teacher and performer. It began with a performance of Terry Riley’s minimalist classic “In C” with amateur players experience from the Magna Music community Band. This performance demonstrated how music-making can bring – and communities – together. It showed that polished performance comes not from technical virtuosity but from working together as a group and listening; really listening. 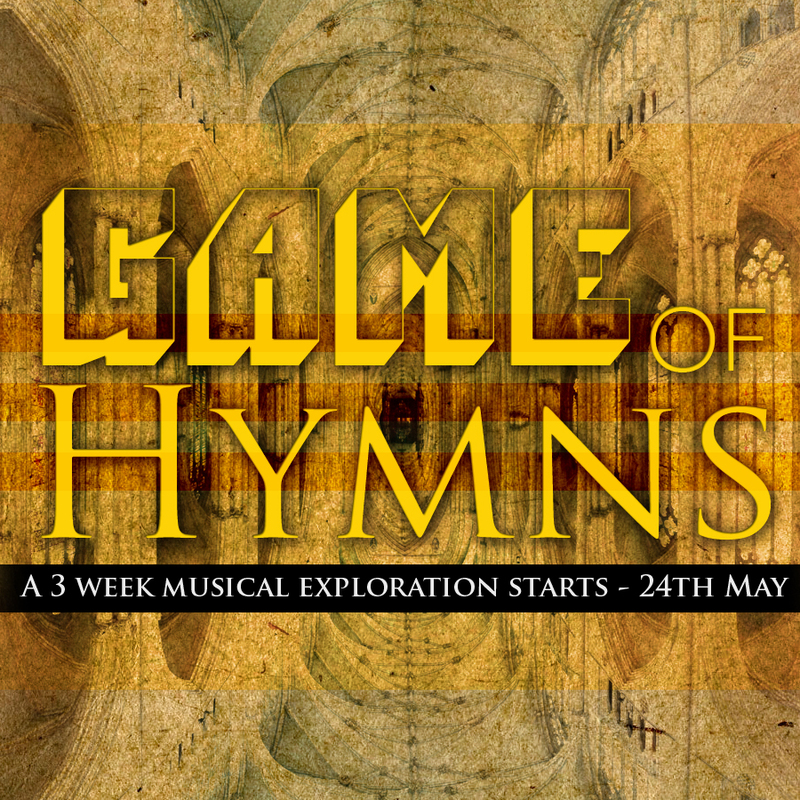 June 2014 – Game of Hymns – worked with composer Bret Battey to create unique sounds based on 3 hymns. We have been involved with so many more projects, please view our latest news section for more info on latest activity.